"We all benefit from it end stay informed about the possibilities/opportunities in our field of work." "Outside of the normal working relationships, there are very few opportunities to speak to professionals from the many different companies involved in steam turbine operation (i.e. insurers, generation companies, service companies, OEM’s, manufacturers etc.). 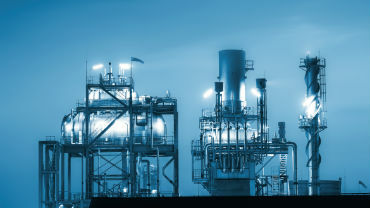 Therefore the IMechE event is ideal for networking, discussing interesting topics and seeing what is going on in the wider steam turbine industry." 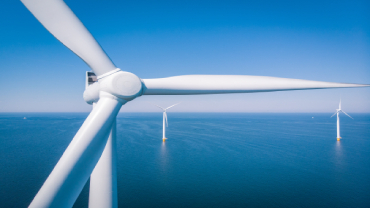 "The need to stay current and be aware of latest developments in the field of turbine generators." More than 110 delegates from more than 13 countries attended in 2018: don't miss your chance to join and benefit from the knowledge and experience of this specialist engineering community. We have arranged preferential rates at Hotel Football, which is located next to the stadium. Stadium view rooms are available for £159 (single occupancy)/ £169 (double occupancy) on the 12th-13th March 2019. Rates are inclusive of VAT and a full English breakfast. In order to book a room, please call +44 (0) 161 751 0430 before 12 February 2019 and quote the reference code INST1203. Please note that credit card details will be required at the time of booking. Alternatively, we have also secured preferential rates at the Hilton Garden Inn at Emirates Old Trafford Manchester (less than 10 minute walk from the stadium). Rooms are available for £129 (single occupancy) and £139 (double occupancy) per night (including VAT and a full English breakfast) and can be booked before 12 February 2019 using the below link. Do You Need to Balance Your Rotor? Generator Motoring. It Happens More Than You Think! David is a Risk Engineer with over 25 years, experience working for industrial property insurer FM Global. He specialises in evaluating boiler and machinery property and business risks at power plants. He also has extensive experience investigating the causes of power plant losses. 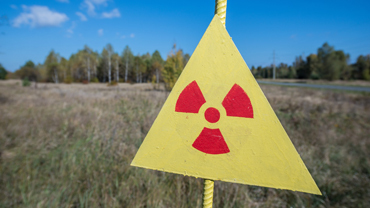 He has visited and carried out property risk evaluations at power plants across Europe, the Middle East and Africa. He co-ordinates Power Generation training and servicing activity for FM Global’s UK operation and is involved in developing and delivering corporate Power Generation training programmes. 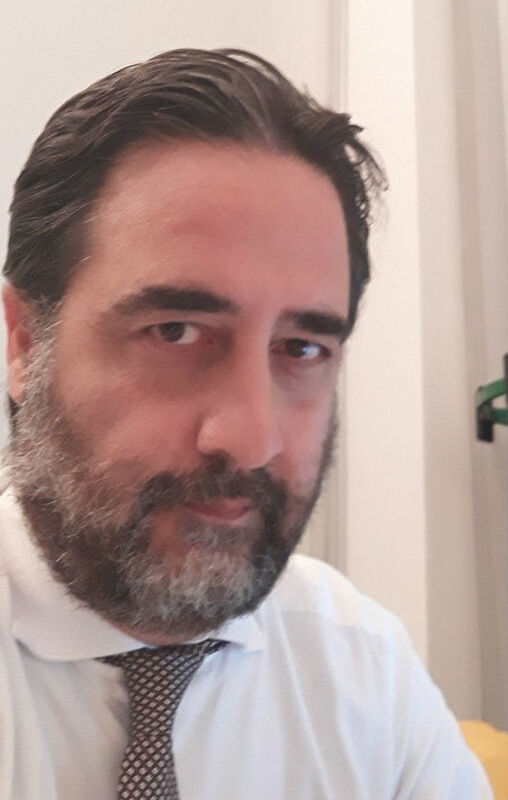 Fabrizio D'Agostino is a Global Shaftline Service Product Manager (Steam Turbines & Generators) He joined Ansaldo Energia in 1997, he gained his professional experience at AEN Generator design dpt. until 2001. From 2001 up to 2006 was head of generator fact finders engineers office, mainly involved in the field and maintenance activities.From the end of 2006 up to 2007 was in charge for AnsaldoThomassen(Holland)as 'Engineering integration leader'. From 2007 to 2014 was manly involved in the project management and R&D project development. from 2014 to 2016 was in charge as a R&D Head of Electrical Machinery . 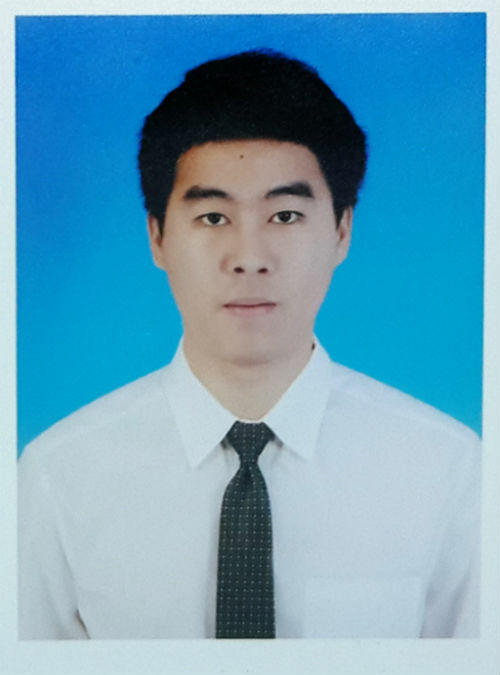 Varach Sangthongstid has been a Mechanical Engineer at EGAT (Electrical Generating Authority of Thailand) since 2014. He took responsibility for consulting in steam turbine and BOP maintenance. Moreover, he has experience analyzing the problem of steam turbine such as Lack of Lubricant, water induction to steam turbine, steam turbine vibration. Two years ago, he was Commissioning Engineer in a 600 MW thermal power plant located in Lao PDR that EGAT has the O&M contract. EGAT would like to improve reliability and availability for this power plant so he has been assigned to be the leader of steam turbine and BOP improvement project until now. Since graduating with a BEng in Engineering, James has spent over 10 years working in the power generation industry as a steam turbine engineer. James also has an MSc in the Design of Rotating Machines. James has worked at OEM’s and independent service providers where he was responsible for the installation, maintenance, fact-finding, troubleshooting and commissioning of large power generation and industrial steam turbines during new build and post overhaul projects. James specialises in the fact-finding, repair and commissioning of steam turbines including the troubleshooting of complex operation and maintenance issues and the design and implementation of the appropriate solution. 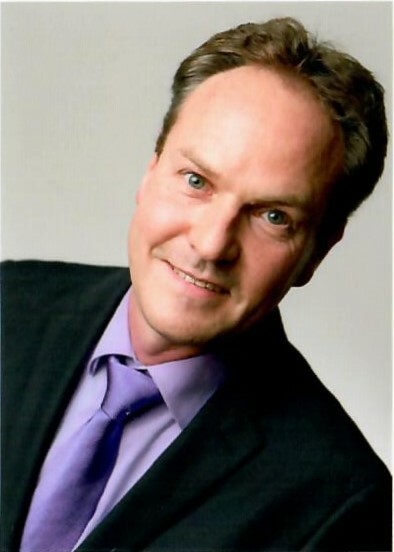 Bert Menschaert has a Master in engineering from the University of Leuven. He works as a Senior Steam Turbine Engineer for Engie and has 14 years experience on over 80 Major overhauls, retrofits and new build projects, including nuclear projects. He co-manages the maintenance strategy for Engie’s European steam turbine fleet. Gus Graham is the Director of Products & Markets for Environment One Corporation’s (E/One) Utility Systems Business. 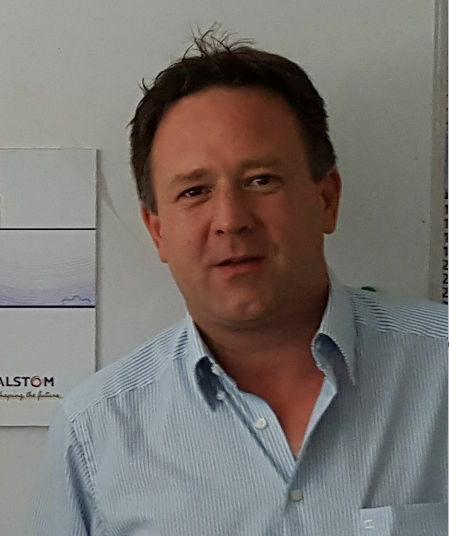 In his current role Gus works extensively with international utility and generator OEM clients across Europe, Africa, the Middle East, Oceana and Asia, having authored and presented several webinars, technical papers and presentations. 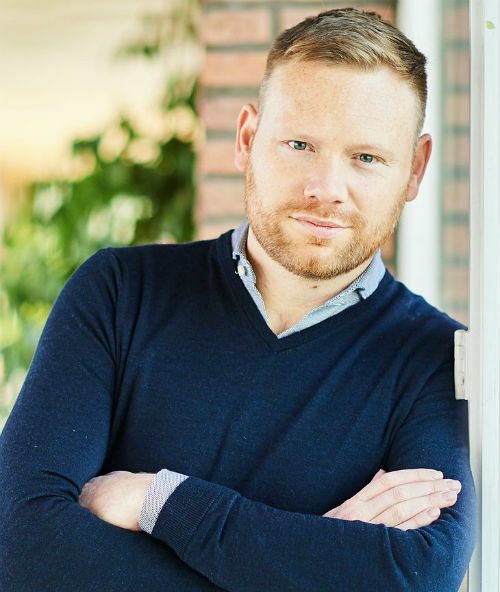 Prior to joining E/One Gus held a number of management roles, including over eight years in product development at an emerging fuel cell company. 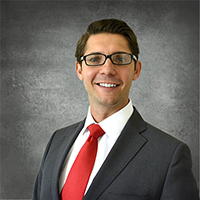 He began his career at Foster Wheeler Development Corporation in Livingston, NJ and holds a BE in Mechanical Engineering from Stevens Institute of Technology in Hoboken, NJ. 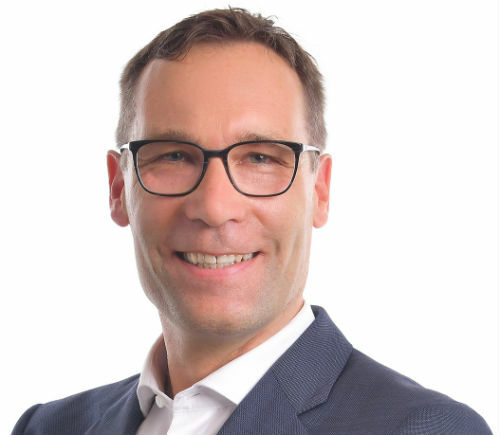 Christoph Doeppe is the head of Siemens AG Global Operations Welding Technology located in Muelheim/ Germany and is responsible for on site welding/ refurbishment solutions worldwide. He is a degreed mechanical engineer with strong welding background. He started his career in the automotive industry at Delphi Automotive Systems in 1998 and joined Siemens AG Power Generation in 2006. Next to the conventional welding processes he develops and offers innovative joining/ coating processes to cover increased requirements in the power plant business. A combination of tailored innovative welding/ spray technologies is used. 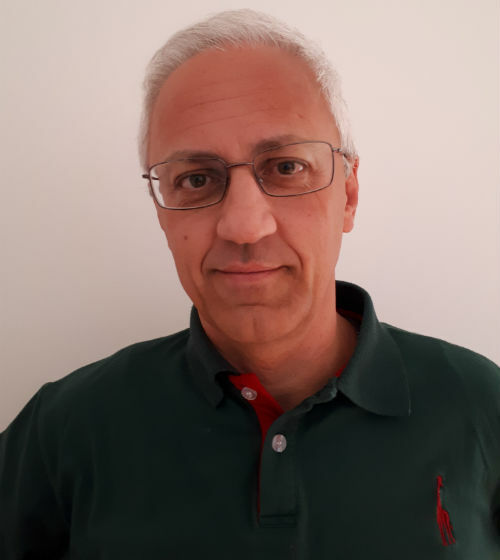 Enrico Foglino is currently a Senior Engineer in Ansaldo Energia Steam Turbine Service Solution Group. He received his degree in Mechanical Engineering from the University of Genoa in Genoa, Italy. Mr. Foglino has been with Ansaldo for 24 years, starting his career there as a Technology Fact Finder. This critical role encompassed detailed field inspections and evaluations of a wide range of industrial steam turbines technologies and ratings. Today, his leadership responsibilities include global product portfolio management, technical steam turbine application support & marketing analysis for the Service commercial team. Ondrej Novak finished a joint PhD degree at the University of West Bohemia and at University of Sydney in 2011. From 2010 to present he works as R&D Specialist in Doosan Skoda Power. His specialization is a steam turbine flow path and blade design with the main focus on design and aerodynamic performance of last stage rotor blades. Andreas Schaarschmidt is Advisory Expert within Siemens steam turbine engineering network. After finishing successfully education at Fachschule für Maschinenbau “Rudolf Diesel” Meissen, Germany, he started with Siemens in 1991. Following 9 years of performance testing he passed through different engineering fields as customer order engineering, research & development and service engineering, mainly with focus on thermodynamics and cycle optimization. 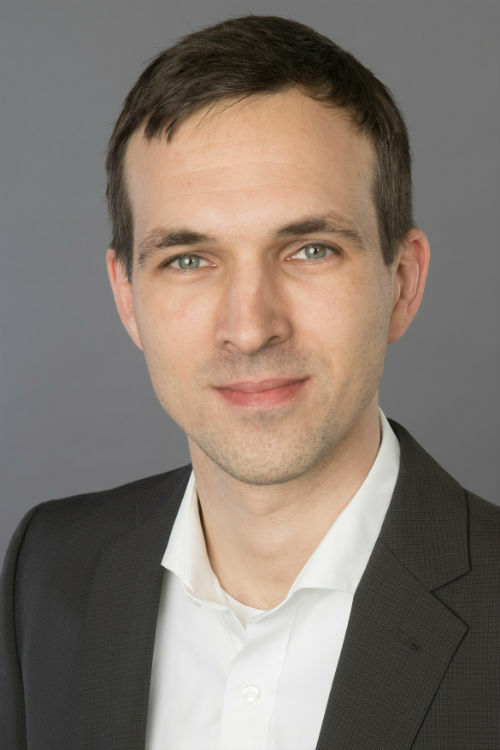 Since 2010 Andreas Schaarschmidt is responsible for developing service concepts for steam turbines by using newest available technologies and considering harmonization aspects with other plant key components. Seasoned power industry professional. Completed Mechanical Engineering degree and joined Central Electricity Generating Board (CEGB) in 1984. Completed a CEGB sponsored PhD in the field of Turbine Technology in 1988. Subsequently, worked on a number of UK sites for the CEGB and its successor companies. During this period also completed an MBA in 1998. Recent career progression has been towards senior Technical Leadership roles and in 2016 I was appointed EDF Energy’s Chief Engineer. In this role I have a number of discipline Chief Engineers reporting to me and really enjoy the involvement in a wide range of issues. 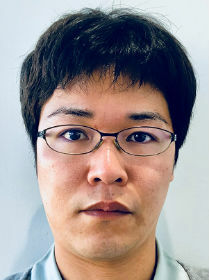 Tatsuya Ishikawa is Specialist of Generator Department, which is manufacturing turbine generators in Toshiba Energy Systems & Solutions Corporation. He is in charge of turbine generator design, and has been working for 8 years. Wolfgang career started in 1995 as a Design Engineer, in the field of Rotating Equipment operating in the Petrochemical and Power Industries. He held several Engineering Leading roles at GE, currently leading Technical Tendering and Execution of complex projects. In addition to his current role, Wolfgang is the Product Leader for Synchronous Condensers. 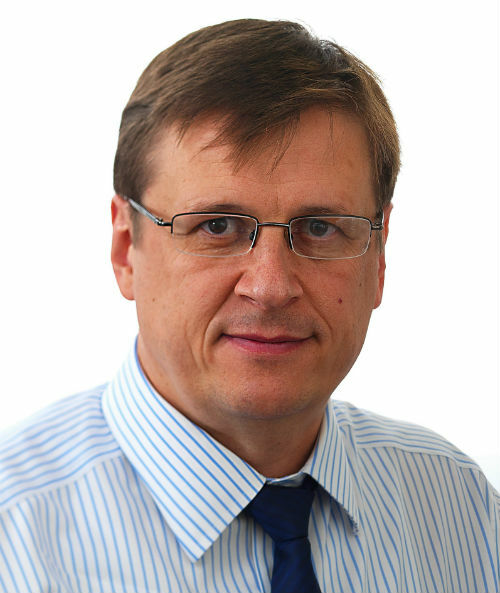 Dr Yuri Zhuk is a founding Technical Director of Hardide Plc, developer and producer of innovative CVD hard coatings used in the Oil and Gas, Aerospace, Flow Control and Advanced Engineering industries. Dr. Zhuk is responsible for Hardide’s technology, R&D, patenting and applications development. Yuri started carrier as a scientist, later became a technology entrepreneur, gaining over 20 years of international technology business experience. 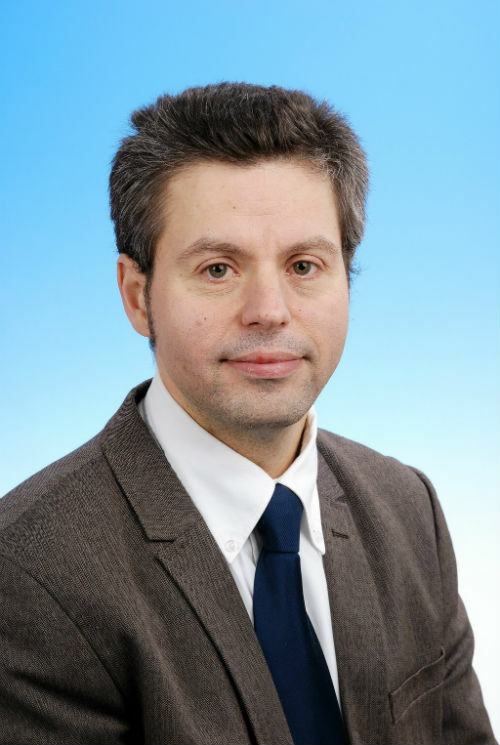 Yuri holds MSc (with Distinction) and PhD degree in Plasma Physics and Chemistry from the Lomonosov Moscow State University and an MBA from the UK Open University, is an author of several patents and technical publications. 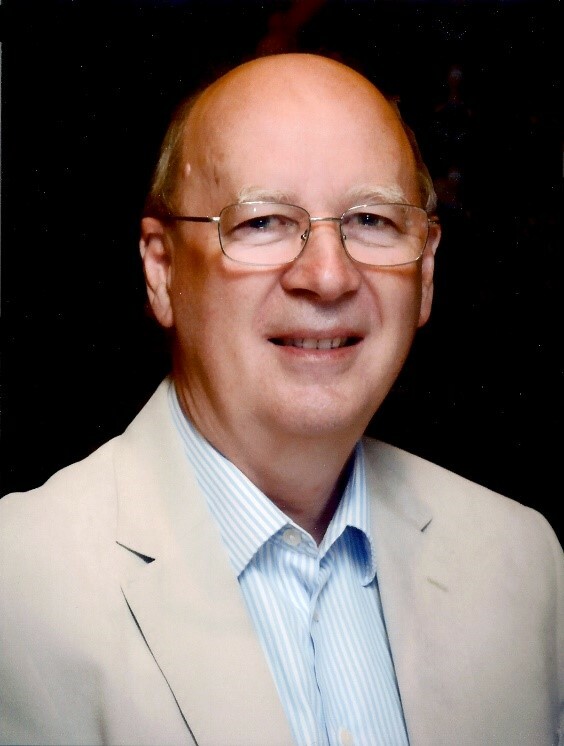 An electrical machines expert with over 47 years’ experience in the field David retired from RWE npower in 2011 where he was Manager of Turbine Generator Engineering. The Department provided RWE npower’s Internal and Third Party clients with specialist advice for the procurement, operation, maintenance and repair of turbine generator plant; including steam and gas turbines, generators, motors and rotating plant dynamics. He was Secretary/Chairman of Cigré Study Committee A1 for 10 years and is an Honorary Member. In November 2010 he formed Rendcomb Consultancy Limited to provide expert advice to the Power Industry in the field of Turbine Generators. Samir career started in 2000 as an Electrical Engineer. His expertise spans from Engineering, Electrical Systems Maintenance and Project Execution of Grid Solutions. Samir joined UNIPER in 2009 and was part of the team executing the Generator Conversion to Synchronous Condenser project at Maasvlakte Power Plant in 2018. 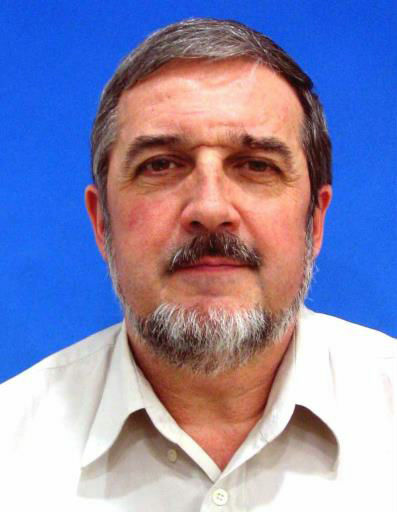 Previously Wojciech Betlej devoted his career to engineering design studies, calculations, and maintenance of turbo generators in range 10MW-1000MW. Currently he is helping customers by undertaking aftermarket work on machines manufactured by large turbogenerator OEMs. Johannes Beyer is a Generator Lifetime Performance Engineer at Siemens. He started in the Engineering department of the Siemens Generator Plant in Erfurt while completing his diploma Dipl.-Ing. (TU Dresden). After graduating in 2007, he was active in coordinating the LEAN/Six Sigma program for the Erfurt plant. Subsequently, he managed the After Sales and Customer Support Department of Erfurt for two and a half years. Since the beginning of 2013, he has returned to Engineering to focus on service related topics. Klaus Helbig is Engineering Manager of the Lifecycle Condition Assessment team in GE. His team is covering aspects of fluid dynamics, fracture mechanics and structural integrity with impact on the lifetime of power plants. Malcolm joined HVPD in 2005 while studying for a PhD degree at The University of Manchester, which was awarded in 2010 for research into measurement techniques and applications of on-line partial discharge detection in power cables. Malcolm has held several roles at HVPD in test services and product development. 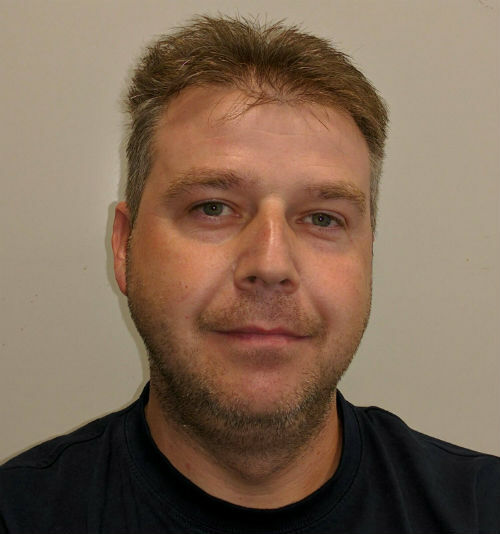 Having joined the HVPD Board of Directors in 2016, Malcolm is responsible for managing a diverse research and development team which keeps the HVPD at the forefront of Partial Discharge testing and measurement. He also represents the company at a wide variety of trade organisations, conferences and training courses. 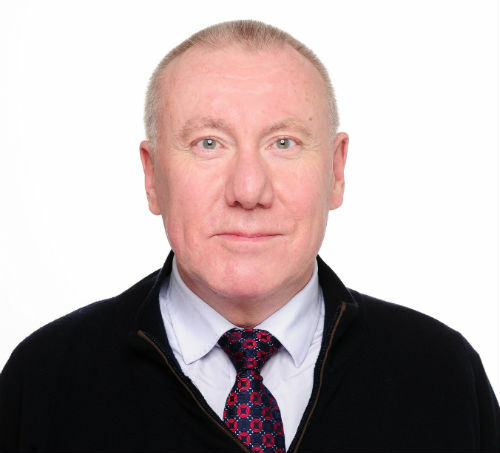 Malcolm is a guest lecturer the University of Newcastle and serves on a number of technical and advisory committees such as for the British Institute of Non-Destructive Testing and the International Council on Large Electric Systems (CIGRE). Ian Mander is a qualified mechanical design engineer having direct design and manufacture experience of key bolted joints in overhead cranes and steel processing equipment. In 2000 he was engaged by a major UK energy services company in delivering controlled bolting services on large capital power and process plant. Subsequently he has been engaged with a number of specialist UK controlled bolt tooling OEM’s involved in advising on customer bolting equipment requirements and solving customer bolting issues. Since 2016 he has been engaged with Nord-Lock, the Swedish bolting technologies group, responsible for their bolt tensioning product lines. Aimilia joined TOTAL UK in 2017 as a field engineer in the industrial lubricants division of TOTAL. Her focus is on problem solving of lubrication related issues linked with equipment across all industries, including the demanding requirements of industrial turbines. She holds a combination of a BSc and an MSc in Oil & Gas Chemistry as well as a Mechanical Engineering degree and has a strong background in providing technical support, troubleshooting lubrication issues and maximizing the lifespan of the equipment. Specifically focused on the Offshore/Energy sector, Oil Condition Monitoring management, Lubrication training and offshore surveys and audits. 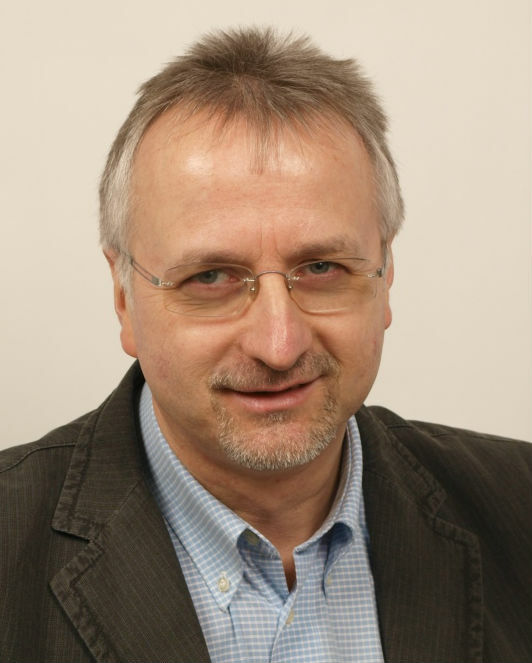 Dr. Duchowski graduated with a bachelor degree in chemistry from Simon Fraser University in Vancouver and obtained a doctorate at Carnegie Mellon University in Pittsburgh. From 1992 to 2004 he held the positions of Principal Scientist in the Scientific and Laboratory Services Department and Vice President of Technology in the Machinery & Equipment Division at Pall Corporation. 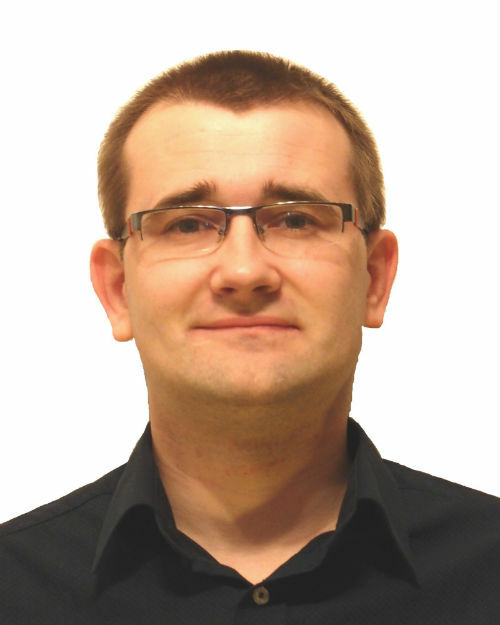 In 2005 he moved to HYDAC FluidCareCenter GmbH where he holds the position of a Corporate Director R&D Filtration. 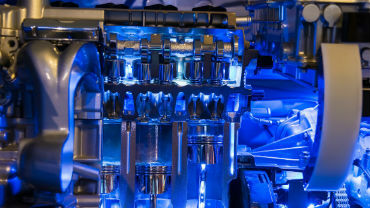 His projects focus on the effects of physical and chemical contaminants on the performance of hydraulic and lubricating systems and the fluids employed in those systems. 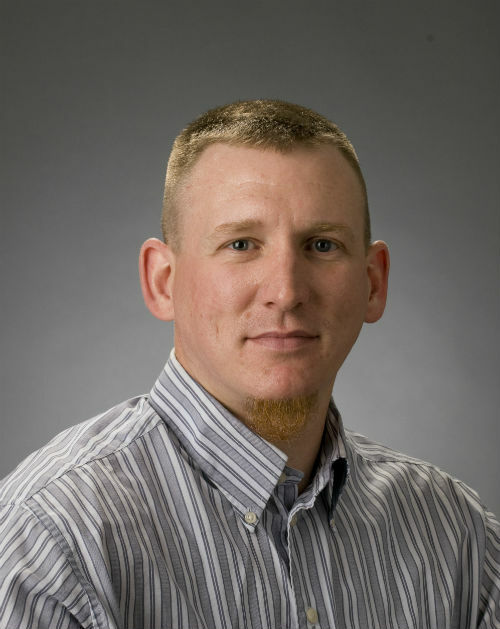 Dr. Duchowski is a Fellow of the Society of Tribologists and Lubrication Engineers (STLE) and an STLE Certified Lubrication Specialist and Oil Monitoring Analyst I and II. 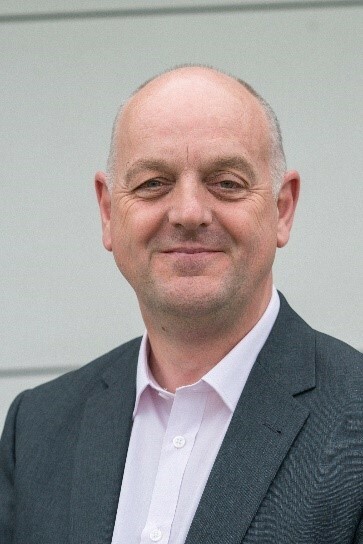 With a passion for innovation and technology of all types, Graham has worked in the field of rotating plant for 28 years, starting in 1991 with a 5 year thick sandwich student apprenticeship with Parson's Power Generation (Rolls-Royce group), while studying Mechanical engineering at Newcastle University. His career has included the following roles; developing manufacturing processes for steam turbine blading, joint strike fighter lift fan linear friction welding development, gas turbine designer at Alstom (Switzerland) on the then troublesome sequential combustion GT24 and GT26 units, development engineer on Rolls-Royce gas turbines (Derby, Berlin, Filton); which included the TP400 turboprop, A380 Trent900 transmissions flight test and development of Queen Elizabeth aircraft carrier MT30 GTA packages. In his current role of 8 years at EDF Nuclear Generation as a Specialist in rotating plant, Graham troubleshoots steam turbine issues across a fleet of 8 stations and develops fleet strategy to improve reliability and safety of the units. He also leads the Emergency Generation user group, which has 12 open cycle gas turbine alternator sets and over 30 large diesel generator sets. Howard graduated in electrical and electronic engineering at the University of Strathclyde and then acquired MSc and PhD degrees. His doctorate was on the degradation of epoxy mica insulation in rotating machines. Prior to joining Qualitrol-Iris Power as an Insulation Engineer in January 2015, Dr. Sedding worked at the Research Division of Ontario Hydro for 28 years. He has contributed to many IEEE and IEC standards concerned with electrical insulation. Howard has authored and co-authored more than 150 technical papers and is a co-author of the book “Condition Monitoring of Rotating Electrical Machines” published by the Institution of Engineering and Technology in 2008. Mike launched his career in the power generation business with GEC Turbine Generators in 1988. The company evolved and recently joined General Electric. 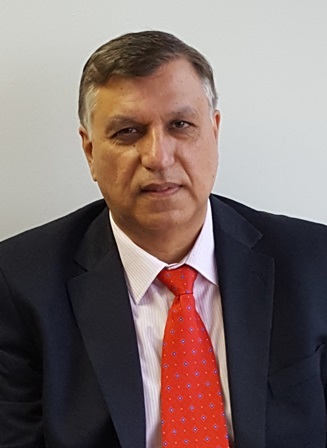 He is based in Rugby and has worked in the large steam turbine engineering department for 30 years, involved in the mechanical design of steam turbine plant and technical coordination of multi-national teams. He has acted as the lead Engineer on 16 retrofit projects. Mike’s work involves Root Cause Analysis of operating issues and he led the bearing investigations described in today’s presentation. 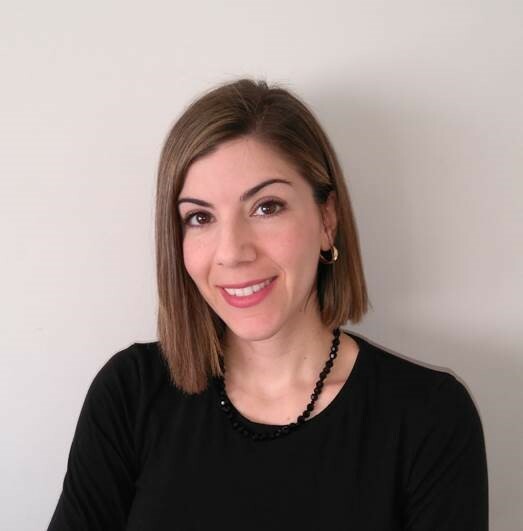 Lia Bucks is a Consultant at Decision Analysis Services Ltd and supports clients across the energy industry with a range of complex technical challenges. Her current focus is on the improvement of industrial processes and plant through enhanced use of data, with an emphasis on turbine-generator centreline maintenance. 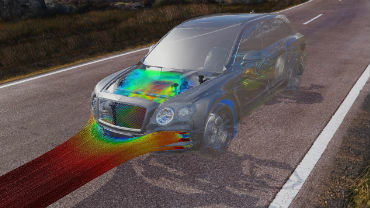 Lia holds a Master of Mechanical Engineering degree from the University of Bath. James M. Stagnitti has over 28 years of experience in Power Generation engineering, with 19 years in steam turbine design. 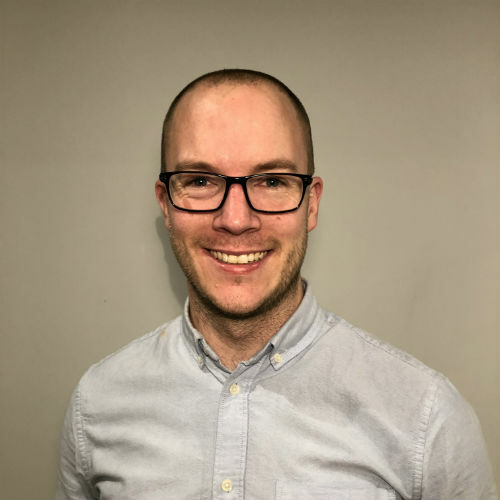 As a Senior Engineer for GE Power Services, James develops and manages a portfolio of products and services for existing GE utility steam turbines. Previously, James held various engineering positions with GE, most recently Senior Engineering Manager of Steam Turbine Design, in which he delivered designs for combined cycle, fossil and nuclear steam turbine power generation and industrial applications worldwide. James has a BS and MS in Mechanical Engineering from Rensselaer Polytechnic Institute in Troy, NY, USA.